When the topic of chemical safety training arises, most of us in the industry immediately think about the 2013 disaster at a Texas fertilizer plant that killed 15 people. The fact is, however, that the risk of exposure to chemicals is present across all industries, and thousands of injuries occur each year. According to the Occupational Safety and Health Administration (OSHA), more than 50,000 illnesses caused by chemical exposure are reported each year, with 34,000 of those being skin diseases and the remaining resulting in respiratory illnesses. What about your employees? 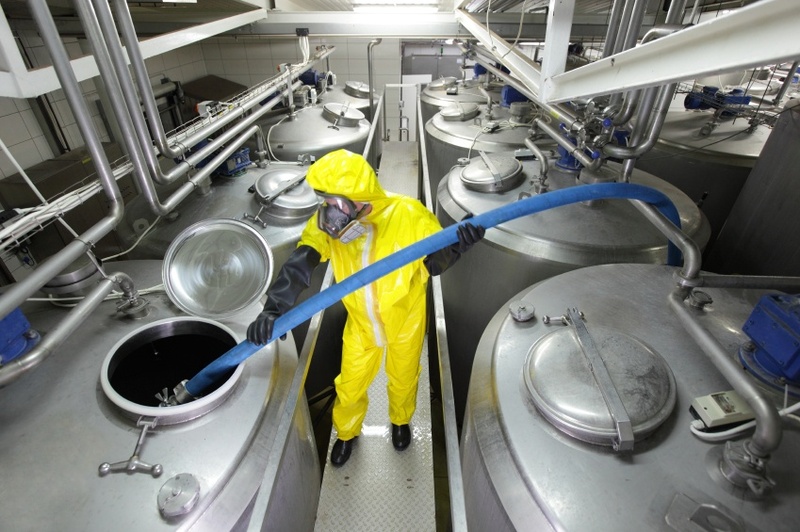 Do you have chemical safety training procedures in place to keep them protected? While policies may differ between businesses, safety training protocols apply across the board. Consider these four.